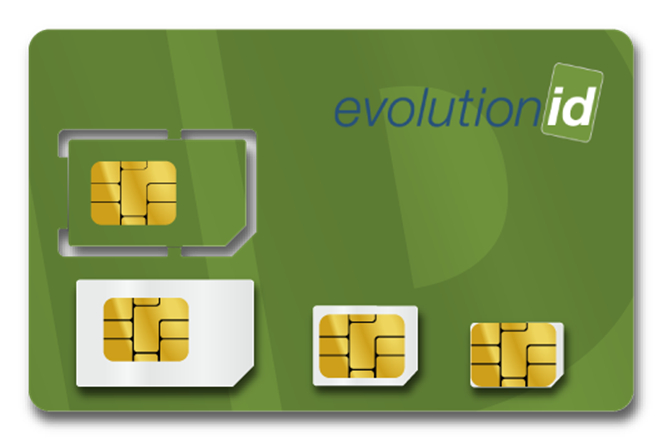 evolutionID Consulting - Independent and vendor-neutral. We are partners of our customers, your success is our goal! advice and coherent concepts with clever solutions! A service provider developed a pioneering concept for the advancement of digital identity in your organization? Excellent. Unfortunately, he did this on paper only. Sounds familiar? In practice it must be considered, that various systems such as payment, time recording, physical access and others must fit together. Our principle: we can implement everything we suggest. As consultancy specialists we stay on your side for each step. From idea to productive operation. This includes identification of needs, project planning and implementation and finally the acceptance of all systems. In other words: From business process analysis to technical details. You are a medium sized company, major enterprise or authority. You look for holistic consulting around the topic of RFID and digital identity. Your applications are versatile. This could be automated linen output in hospital environments, student ID in universities or forklift control in medium sized and major companies. We offer independent and supplier neutral consultancy on identification of objects and persons, access control, time recording and much more. We know the areas which concern you most . We are only satisfied when you are! For more than 20 years we focus on multifunctional company ID-cards. One hundred percent satisfied customers, several successful projects and references speak for themselves. We do not sell unconvertible, hypothetical concepts but take a stand for project success with our name, reputation and experience. RFID chip on the wrist for secure login. 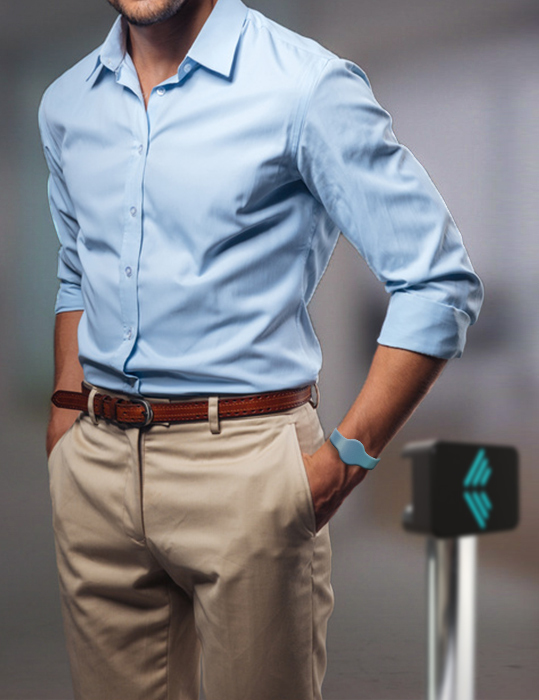 A RFID-Reader reads out the information. Safe in no time. Today, a digital identity can also be handled without a badge: a cool wristband with an RFID chip is all it takes.